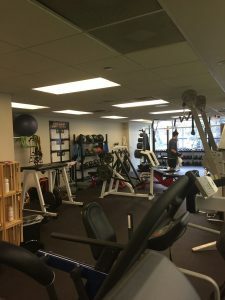 Our facility features over 3,800 sq.ft. 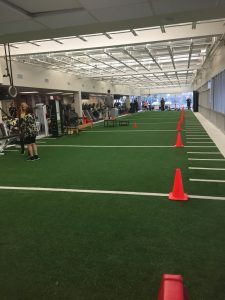 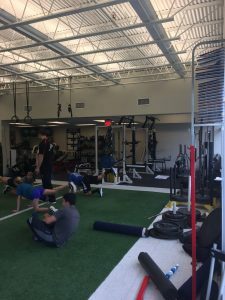 of turf plus a power lifting area inside the 1st floor of the Atlantic Sports Health building. 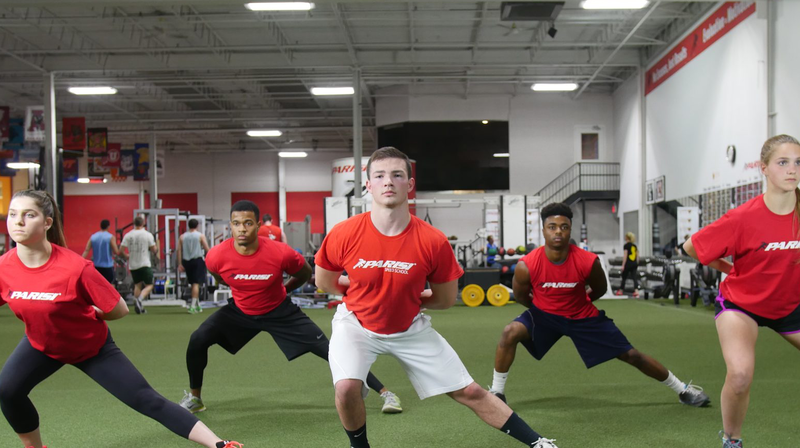 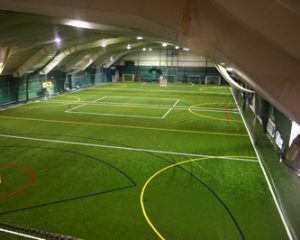 We also utilize space at ISP in Randolph, NJ to house team training, AIFL league play, combines, and more!